That’s it, it’s all over! The hours of carefully wrapping, the slaving over the hot stuff to provide the family with a culinary masterpiece and mediating the arguments – Christmas is over for another year. 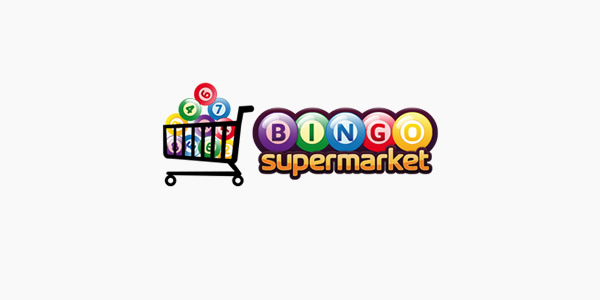 You might be feeling like you need a little pick me up and ABC Bingo (as well as all other Dragonfish brands) has just the answer, a little Boxing Day sale!